These days, Sean Tillmann may spend more time in New York than he does in Minnesota, but the Owatonna native is still very widely accepted as a "local" artist. 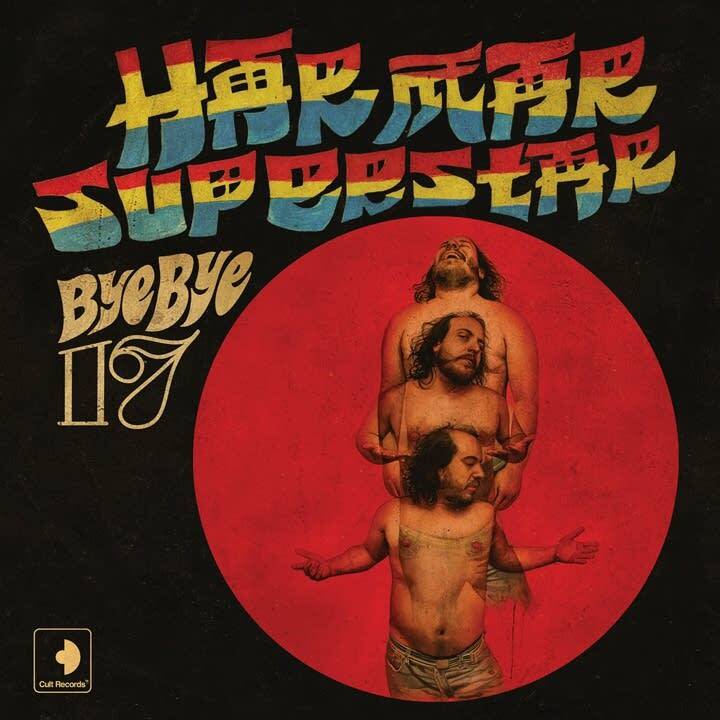 Bye Bye 17 is his fifth release as Har Mar Superstar. He's always had a penchant for the soulful and funkier sounds  and even at times the schmaltzy stuff  but on Bye Bye 17, he seems to be delving even deeper into the soul pantheon of his influences. Bye Bye 17 was released on Cult Records  the record label of Strokes front man, Julian Casablancas  yet it sounds like it could be a recently unearthed submission for the Stax record label. 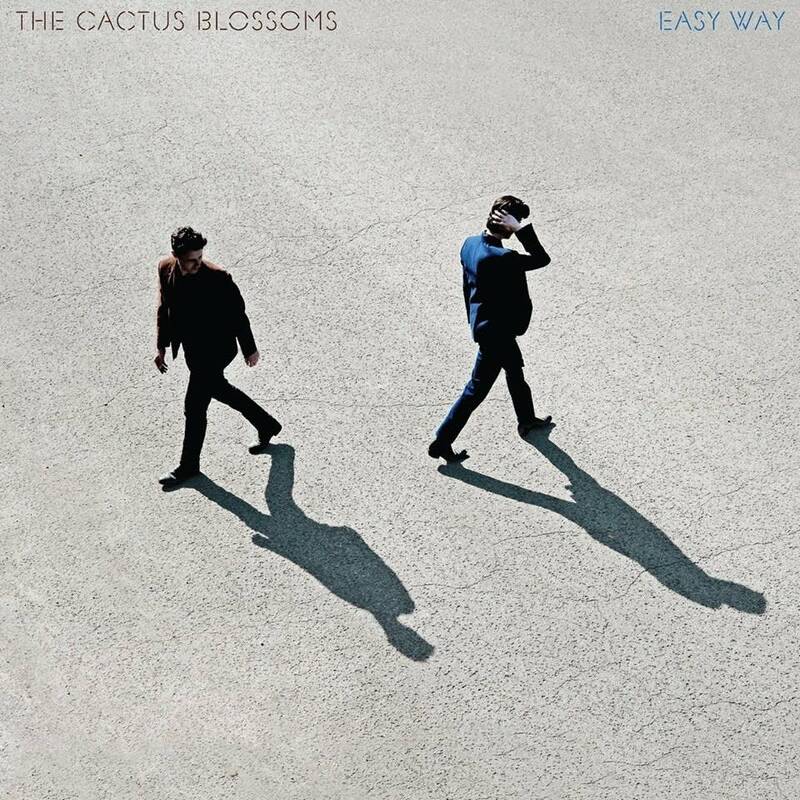 The songs all have a comfortable familiarity about them. It's virtually impossible to listen to Bye Bye 17 and not start making comparisons to the music of Otis Redding or Sam And Dave and maybe even Wham's George Michael at times. Bye Bye 17 is a hat-tip to the artists who inspired Sean over the years while cementing his voice in its most pure and perfect form. And I have to say: That horn section is simply over-the-top AMAZING! The first track on Bye Bye 17, "Lady, You Shot Me," took its title from Sam Cooke's final words, but it isn't the only song on Bye Bye 17 that reminds me of Sam Cooke. "Don't Make Me Hit You" feels like a synthy, doo-wop cousin to Sam Cooke's "Cupid." Fabrizio Moretti of The Strokes lends a hand on "Prisoner," which takes me to a very Frankie Valli, "Grease" kind of place. If you're a fan of The Five Satins' "In The Still Of The Night," you'll LOVE "Everywhere I'm Local." "Restless Leg" could be a B-side to the Amy Winehouse tune "Valerie." The tick-tock of "12:12" is reminiscent of The Shirelles' track "Will You Still Love Me Tomorrow?" 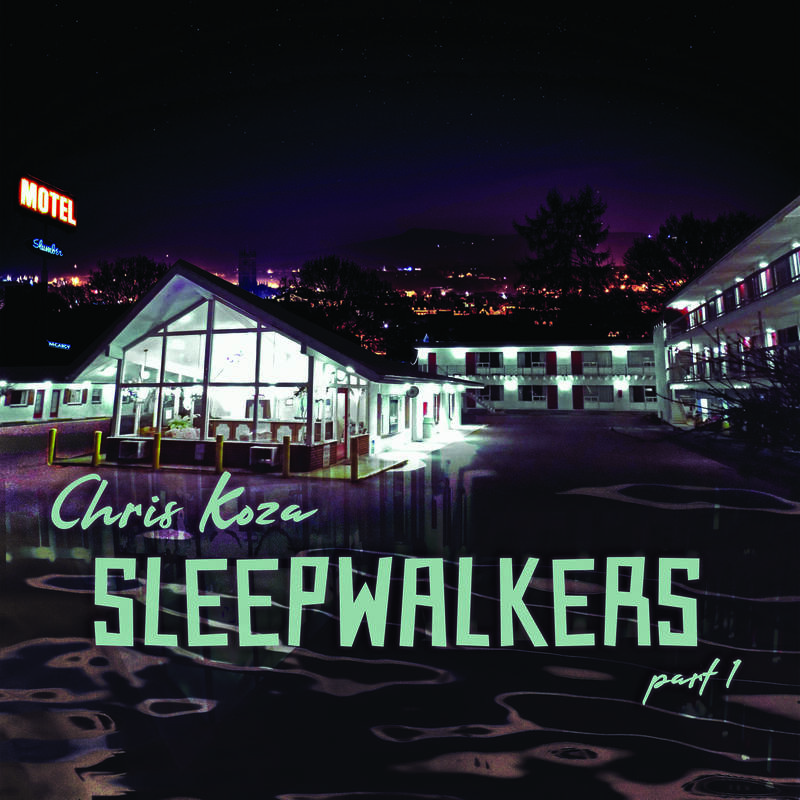 I get a Tom Jones vibe on "We Don't Sleep" and a hint of Bay City Rollers' "Saturday Night" on "www." My favorite song on Bye Bye 17 is "Late Night Morning Light," which has some breathy heartbreak along with an outburst of Screaming Jay Hawkins thrown in for good measure. Kudos to you, Sean Tillmann, for creating the best blue-eyed-soul CD of the year! Har Mar Superstar performs in The Current studios Sean Tillmann's Har Mar Superstar has long retained a rabid fanbase eager to see his on-stage schtick: stripping down to his undies accompanied by retro beats from his MiniDisc player. In the past several years, Har Mar's profile has continued to rise, especially with the support of well-regarded musicians and actors. Now he's pulling a 180 and going the funk and soul direction for his best album yet. First Listen: Har Mar Superstar - Bye Bye 17 Har Mar, who we know off stage as Owatonna, Minn. native Sean Tillmann, has long been regarded as a shrewd composer with an ear for pop melodies. Yet throughout his career, he has made a point of separating out his "serious" songwriting and publishing it under aliases like Sean Na Na, while devoting his Har Mar stage name to a much baudier, more flamboyant performance style. For the first time, <em>Bye Bye 17</em> finds Har Mar merging all sides of his persona into one unified front. Har Mar Superstar - Lady, You Shot Me Har Mar Superstar - Lady, You Shot Me, from the new album "Bye Bye 17." New Hot: a once-Minneapolitan goes up against two indie heavy-weights This week on New Hot, read about a musician with local ties who is getting help from Julian Casablancas, a Swede who got popular off of a cover of The Knife and a French band returning after a three-year silence. These are our three recommended releases for Tuesday, April 23. Har Mar Superstar performs in The Current studios Owatonna, Minn. isn't nationally recognized for a lot of things, but it can be proud of its most famous native son - Sean Tillman, a.k.a. Har Mar Superstar. After stints in the noise band Calvin Krime and his own Sean Na Na project, Har Mar's exploration of R&B and raw sexuality has found him international fame. Contribute to MPR from Aug. 5 to 11 and get this CD as a thank-you gift.